Casey J. Hoff is an aggressive and passionate criminal and DUI defense lawyer who consistently gets excellent results for his clients. Casey focuses his practice exclusively on criminal and DUI defense. 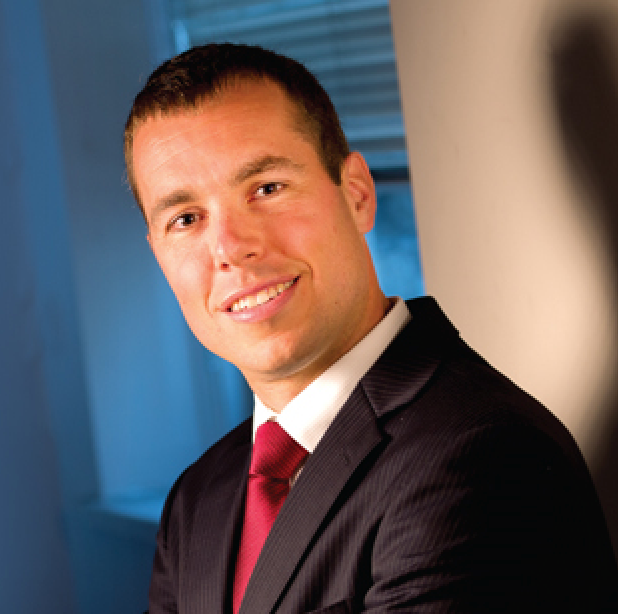 He is the owner of Casey Hoff Attorney at Law, LLC, a law firm that serves clients throughout Wisconsin. Casey is dedicated to staying up to date on the most cutting edge legal issues and forensic science in DUI cases. He has achieved complete jury trial acquittals, dismissals, amendments and other excellent results in various criminal and DUI cases. Casey was recently named as 1 of 26 “Up and Coming Lawyers” in Wisconsin by the Wisconsin Law Journal. He is rated as a 10.0 out of 10.0 by the lawyer rating service, AVVO. Casey was elected to and serves on the Board of Directors for the Wisconsin Association of Criminal Defense Lawyers and the Sheboygan County Bar Association. He is a featured opinion columnist, writing on issues of criminal law, for The Sheboygan Press and Gannett Newspapers and serves as a legal analyst and commentator on radio.